NO WORRIES ABOUT HEATING COSTS THIS YEAR. 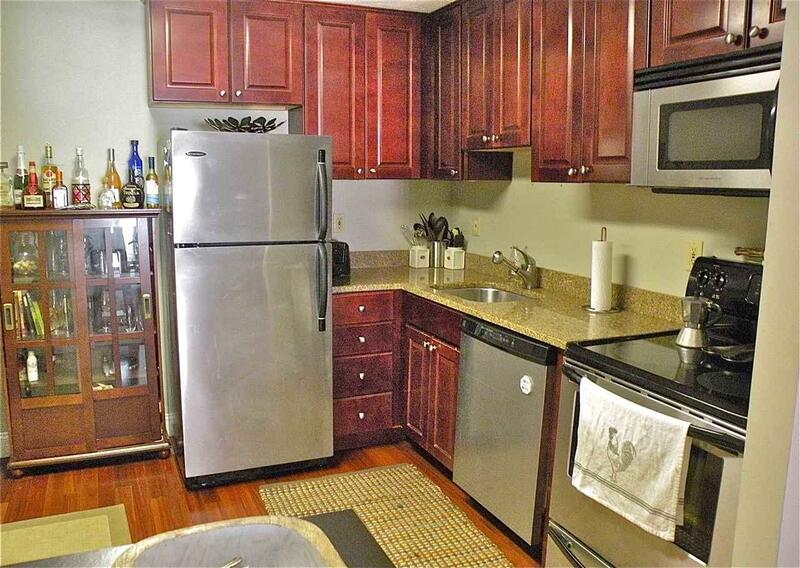 Heat and Hot water are included in the condo fee, along with so many more amenities. 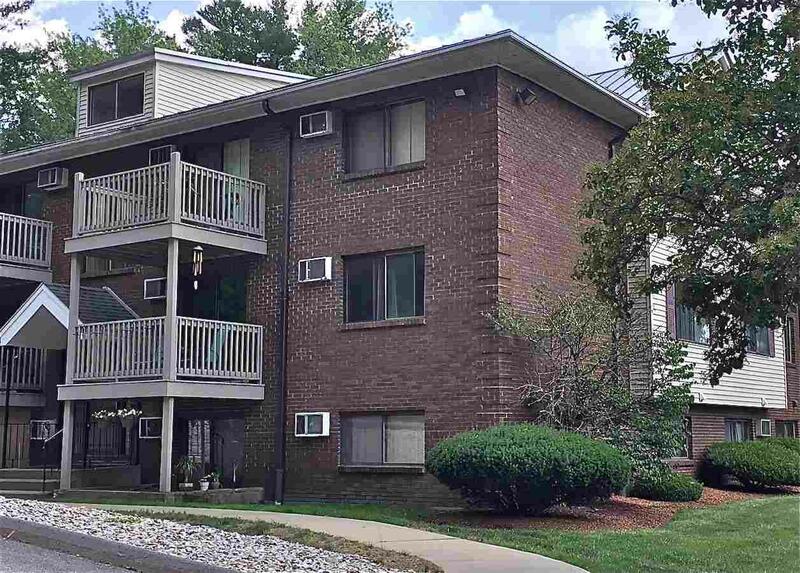 This is a very well maintained and updated 2 Bedroom unit in sought after North End Estates of Manchester. Granite counter top, stainless steel appliances and a NEW slider door .... Easy access to the highways and all down town amenities. 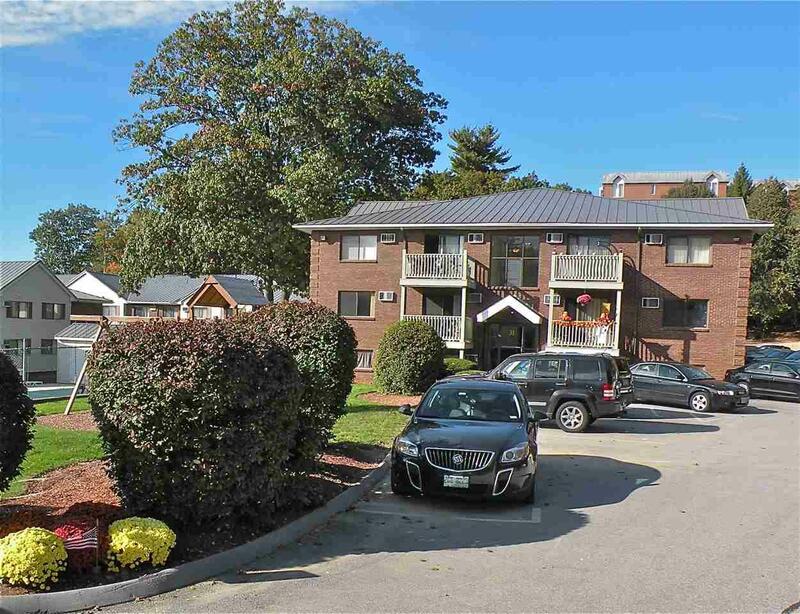 This association also has an in-ground pool to enjoy warm weather weekends and a near by walking trail along the Merrimack River. Live in the North End for less than you think. Start living the EASY LIFE NOW! Don't wait. 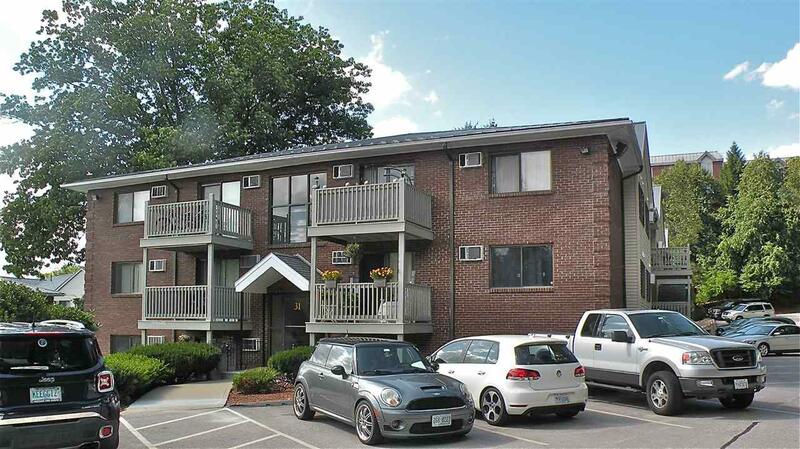 Seller just agreed to pay 3 months condo fees at closing!!! Courtesy of Susanne Kimball of Bhhs Verani Bedford.